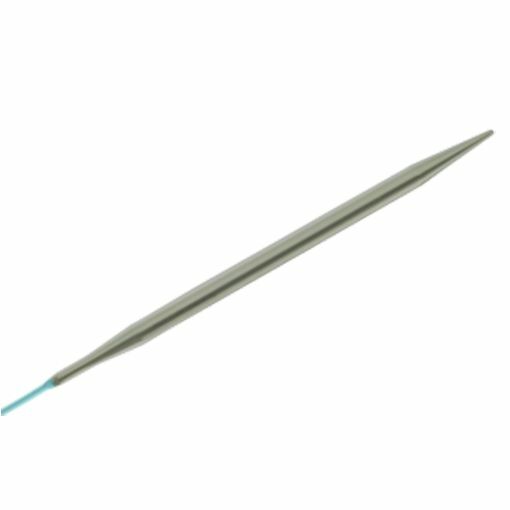 The HiyaHiya Sharp circular knitting needle is a great option for patterns that require a lot of stitch manipulation. The tips on these needles are super pointy making working with lace weight yarn a breeze. 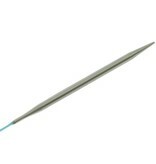 These needles are made out of 100% stainless steel and the cord is super flexible perfect for magic loop style knitting.